MLA is excited to be hosting a Winter warm Up Program at St. John's University! This 4 week program will get you ready for the spring lacrosse season through an emphasis on fundamentals and small game play. Female players only. 5-0 at Indian Prairie Showdown! Congratulations to our U18 Team on a great weekend in Naperville, IL! They went 5-0 for the weekend! Great team effort, ladies! 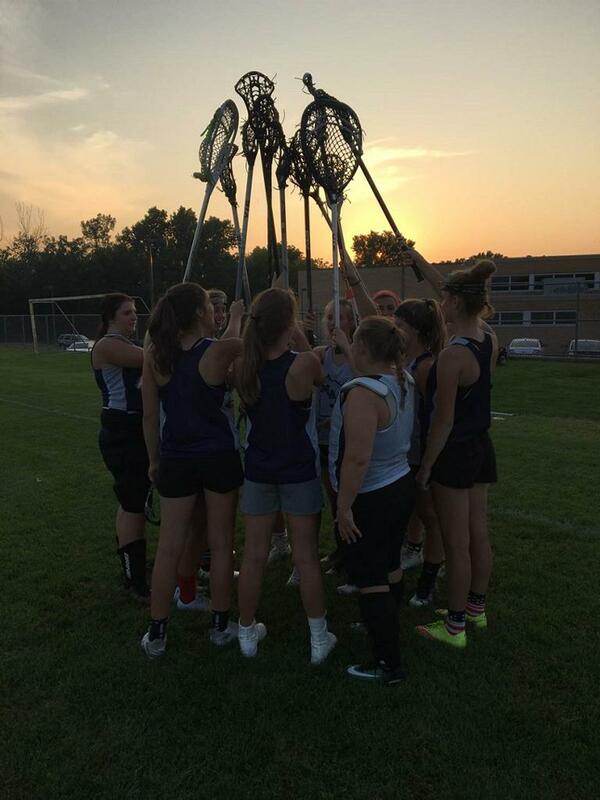 The Minnesota Lacrosse Academy is a program dedicated to developing the girls lacrosse player. 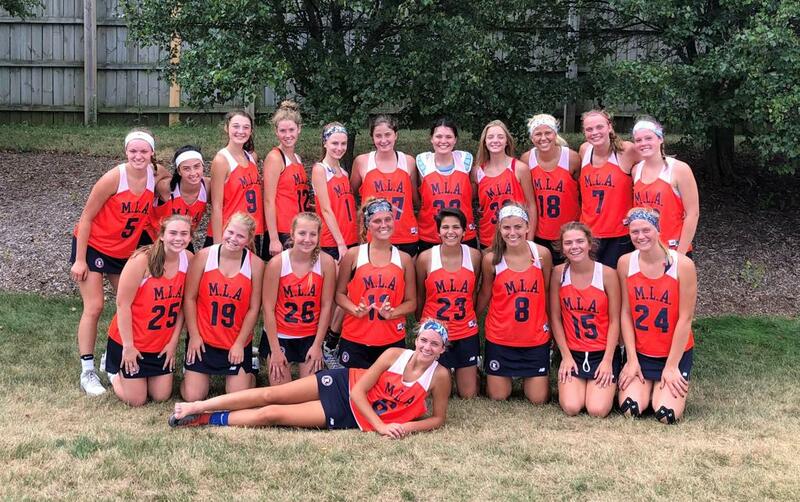 From clinics, leagues and its club travel team, the Minnesota Lacrosse Academy has a spot for any girl looking to expand her lacrosse knowledge whether a beginner who has never picked up a stick or an experienced player going on to play in college.